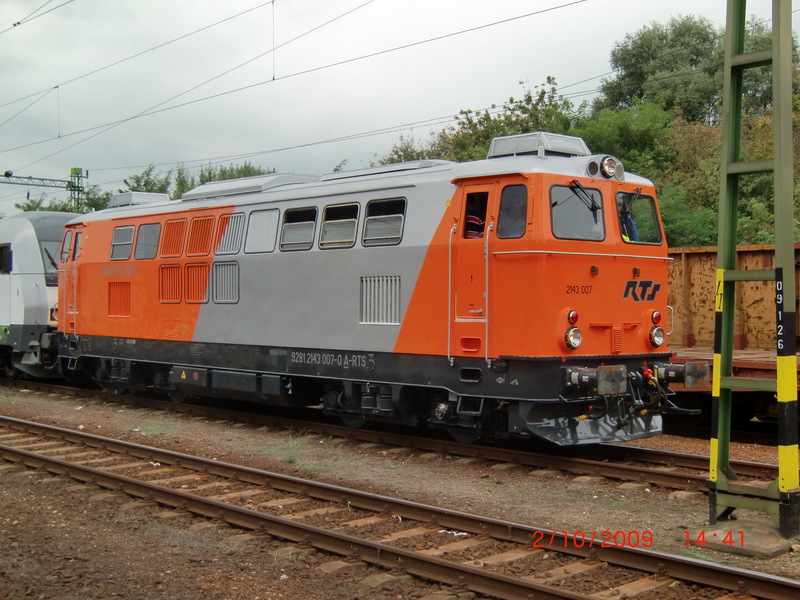 Full modernisation of a diesel-hydraulic railroad engine type L45H with insatllation of a new impulse diesel engine, an auxiliary diesel, completely new wiring and control systems, including the controls of the driver, new plant for the combination of compressed air brake, vaccum brake and magnetic brake. 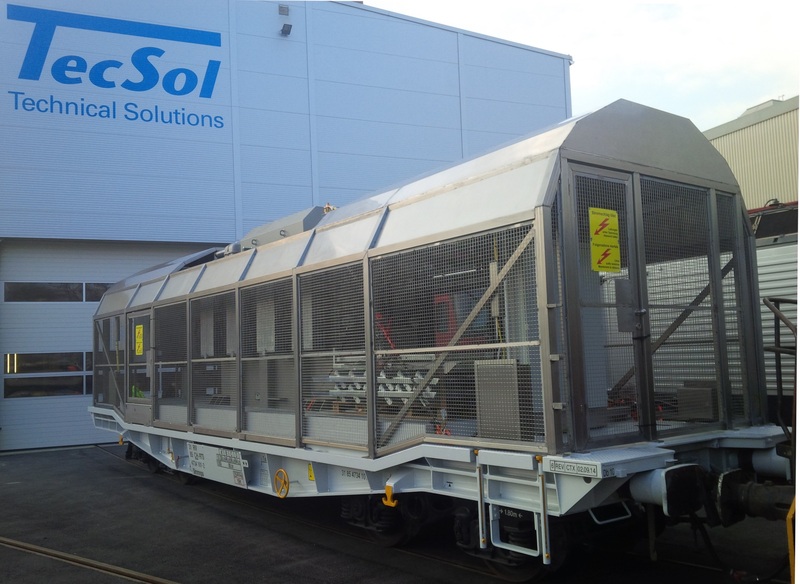 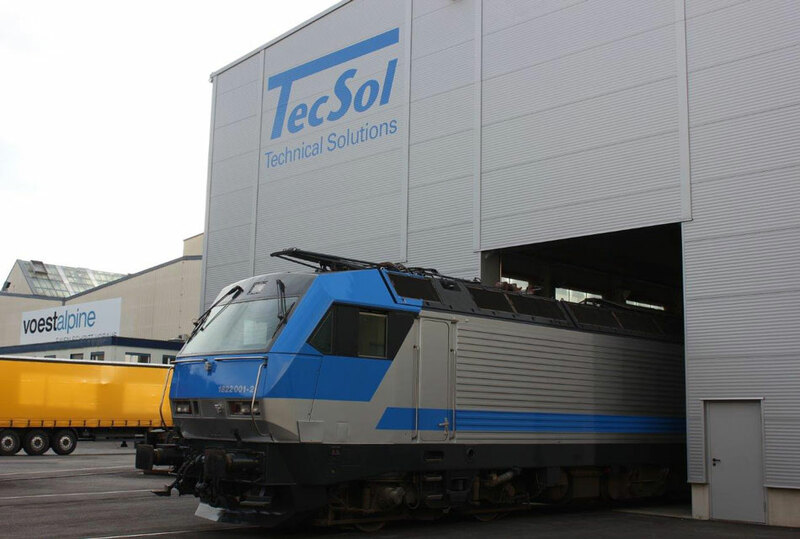 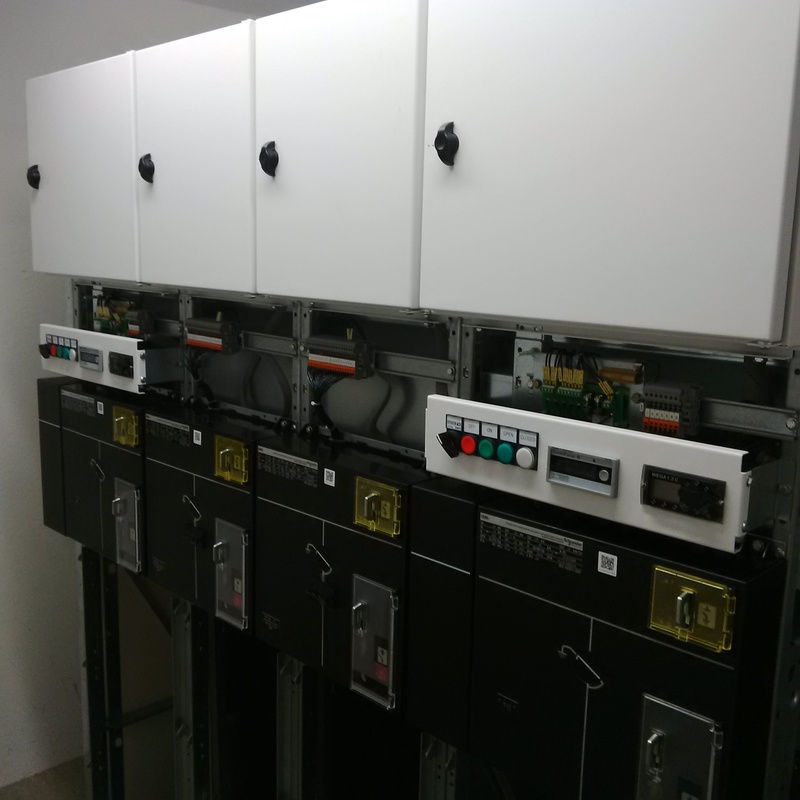 TecSol is a railway expert, providing all services from maintenance and refurbishment of all rolling stock, as well as customised modifications to your individual requirements. 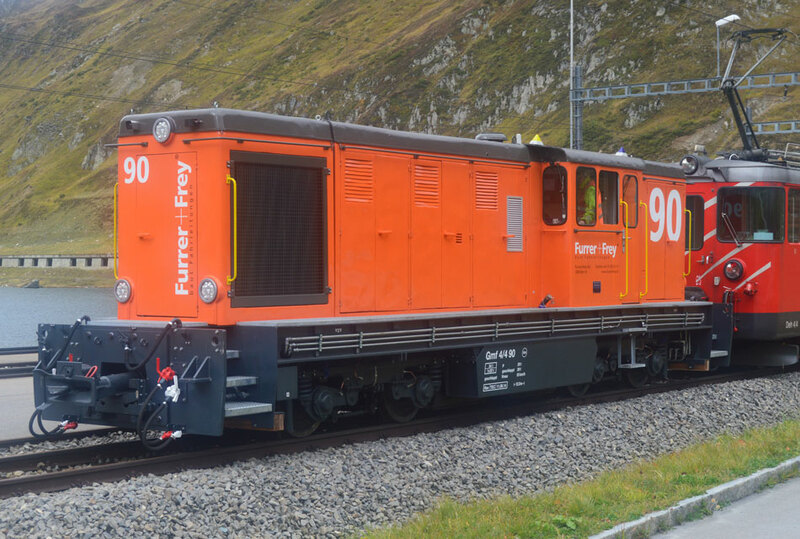 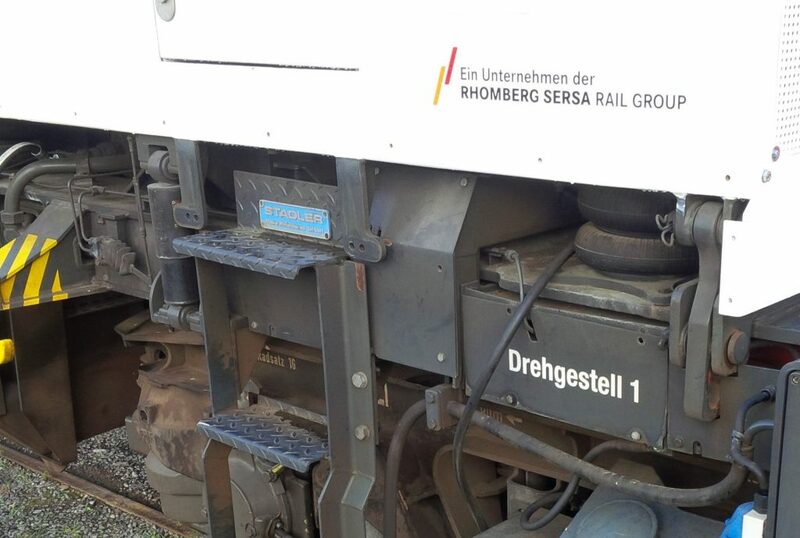 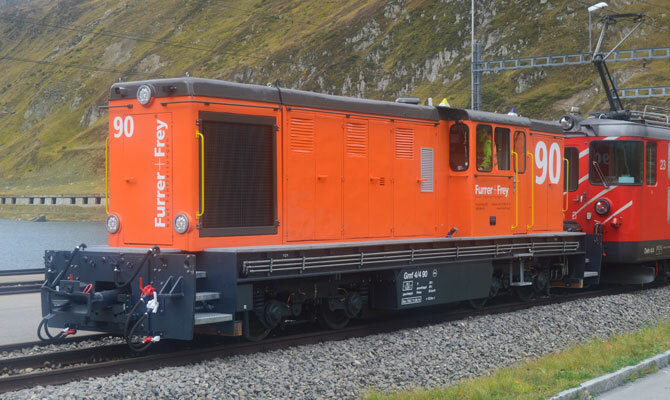 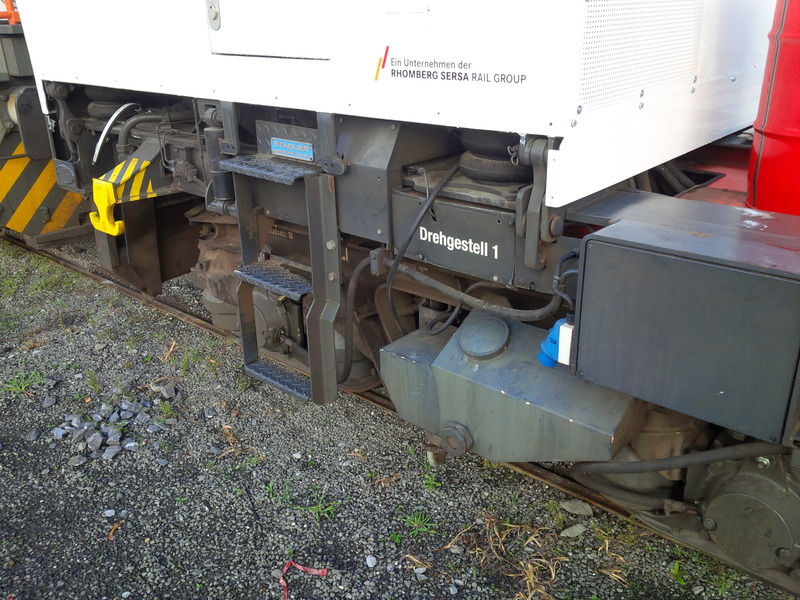 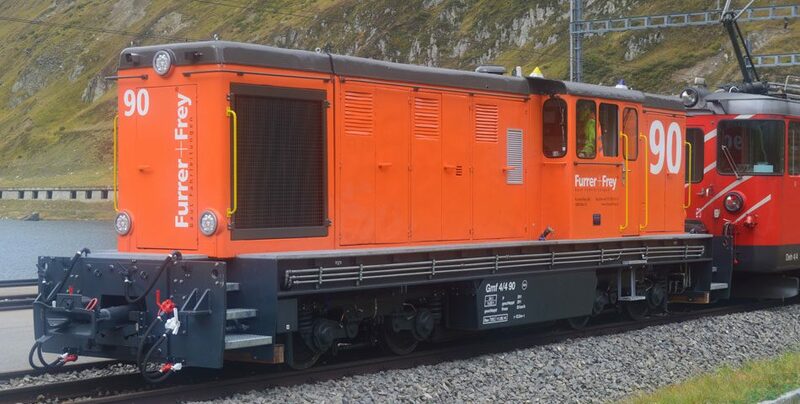 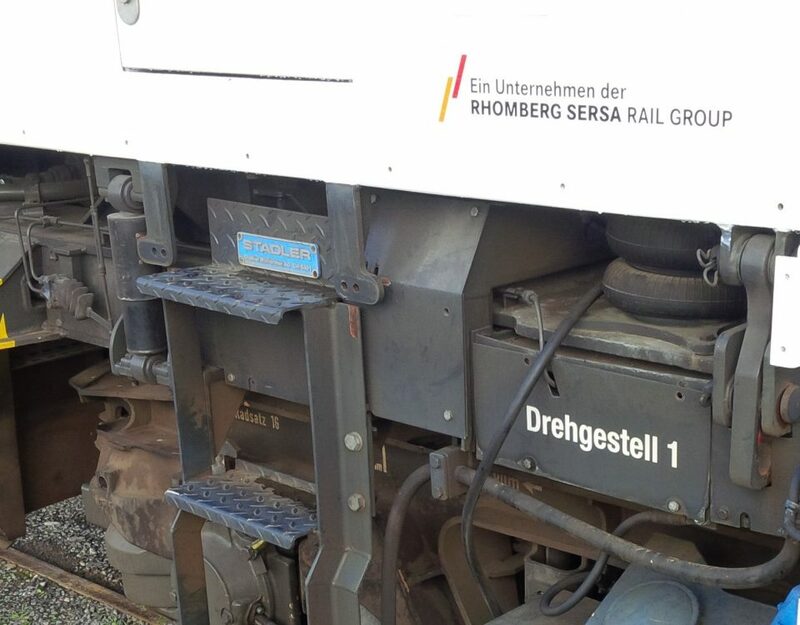 Furthermore we are the only provider worldwide, capable of converting almost any electric or diesel-electric railway traction vehicle into a zero-emission eHybrid locomotive.